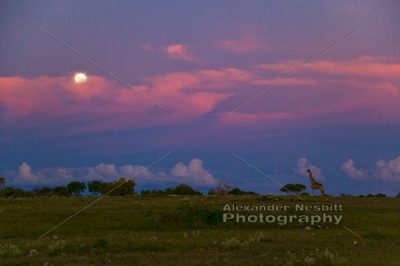 Namibia, Etosha Park 2004 – A lone giraffe stands in the African savanna backed by the setting sun and pink clouds. 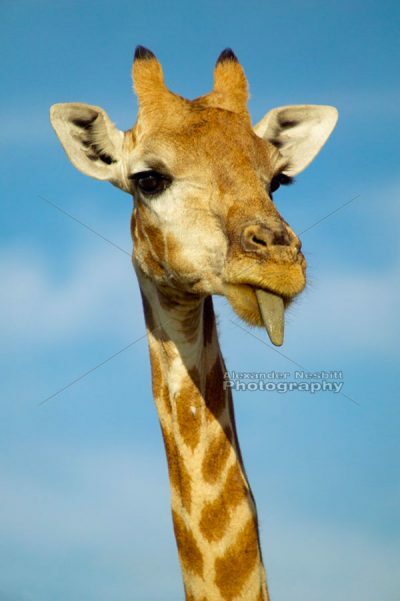 Namibia, 2004 – Giraffe sticks tongue out while grazing at Etosha Park. 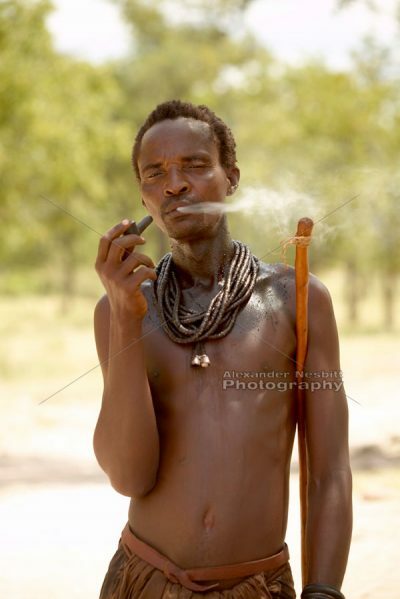 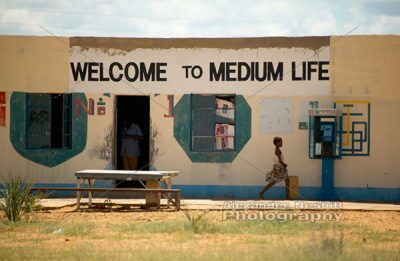 Namibia, 2004 – Smoking Himba man on the road from Epupa Falls. 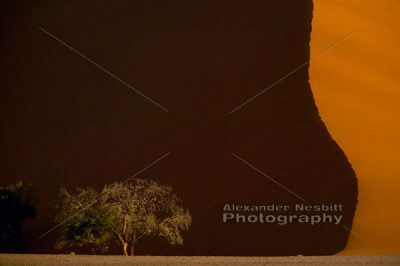 Namibia, 2004 – Hand made bracelets adorn the arm of a Himba woman, Kaokoland, northwestern Namibia. 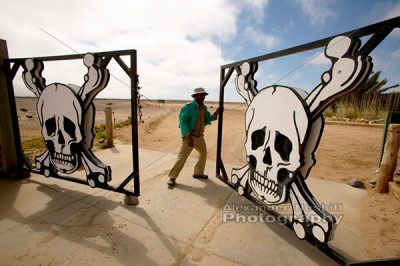 Namibia, 2004 – A giant gate decorated with skulls opens, showing the path to the the famous Skeleton Coast. 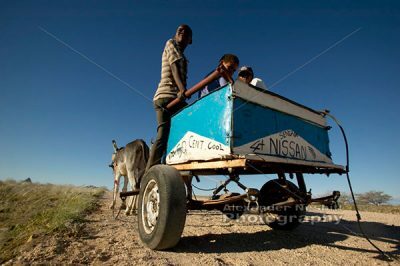 Namibia, 2004 – Boys with a donkey cart on which they have painted, ’50 cent cool’ ‘4×4’ and ‘Nissan Sentra’. 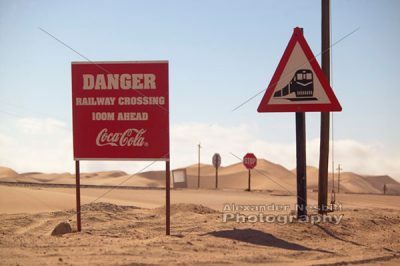 Namibia, 2004 – CocaCola sponsored signs in around the popular dune area of Walvis Bay make a great example of the subtle influence of what many call Cocacolonialism. 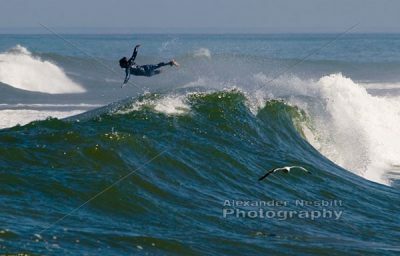 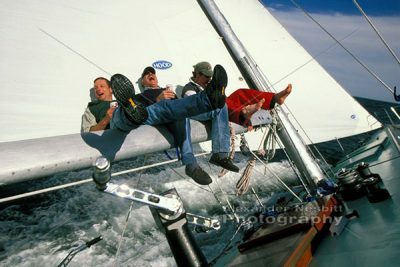 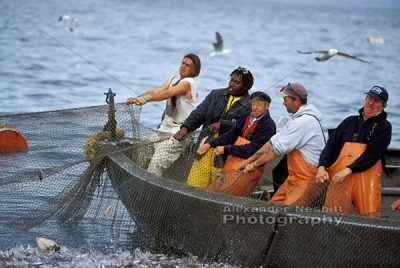 South Africa, Elands Bay 2004 – Surfer’s board is buried in the wave lending the appearance that he took flight, like the flying gull.